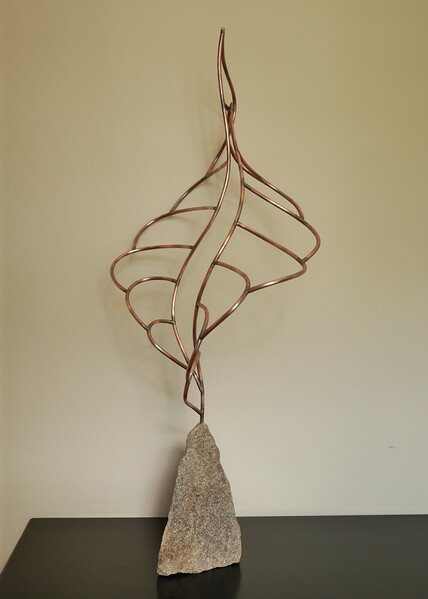 Welcome to the Sculpture page of Antje Roitzsch. Here are the first few new copper sculptures I created this year. 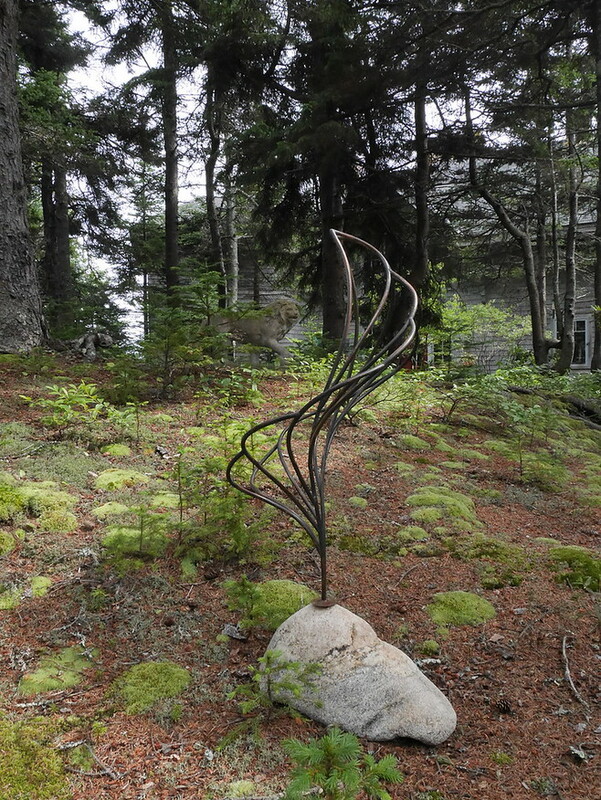 Click the pictures or the links to view galleries of more images and details on each sculpture. Should you come across any links that don’t work, please tell me. This entry was posted in Uncategorized by Antje. Bookmark the permalink.